For David DeLuca, wine was a part of life from the beginning. "Growing up, wine was always on the dinner table—1980’s California staples: Joseph Phelps, Mondavi, Ridge, Jordan," he tells Citizine. But entering the wine industry as a career wasn't as obvious. 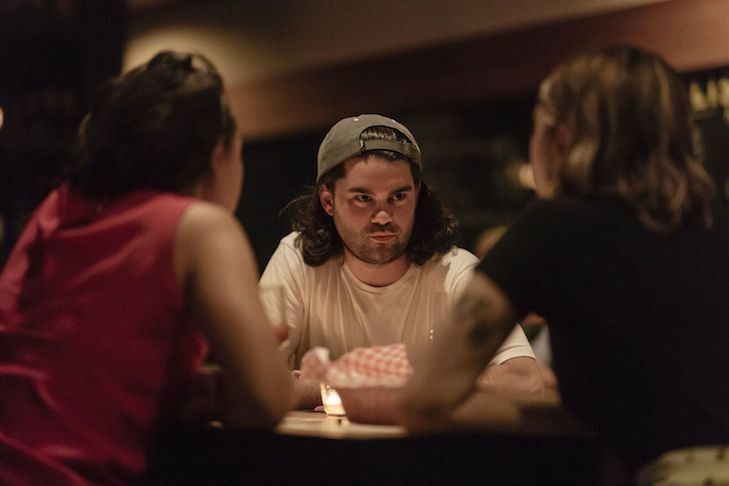 "It wasn’t until I got a job at a little wine shop in DUMBO, Brooklyn that I started thinking about it professionally," DeLuca continues. "One night, some rich neighbor came down to the shop and said to pick any bottle and we’d drink it. That night I had a 1991 Ridge Monte Bello and everything changed for me – what an emotional memory. 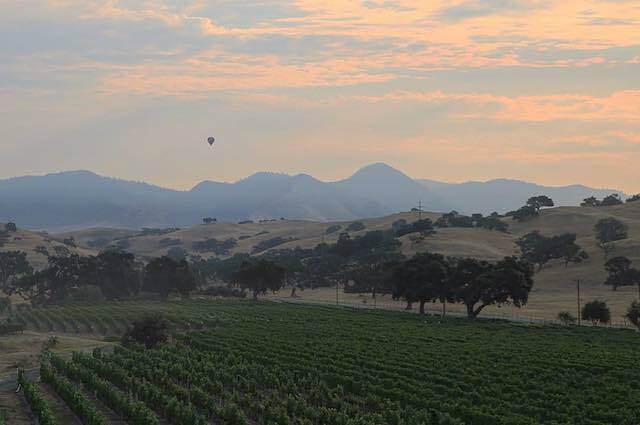 Within a few months I was on my way to Sonoma, CA, to work my first harvest at MacRostie where I stayed for 5 years." Then, in his mid-20s, DeLuca made another shift. "Ultimately, I learned from my industry peers that if I ever wanted to own my own winery, I needed to do two important things: figure out a way to make money and gain hospitality experience," he said. 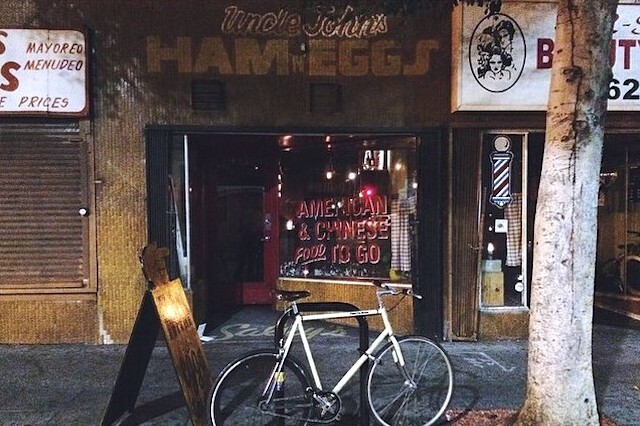 So, in 2010, DeLuca moved down to Los Angeles, and opened Ham & Eggs Tavern. At the time "Downtown LA was the most confusing and exciting place in the world to me," DeLuca continued. 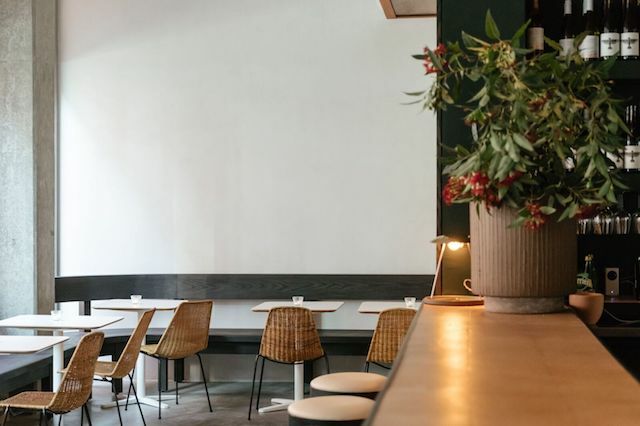 Recently, he's followed up the success of Ham & Eggs with a more refined wine bar in Chinatown, LA Wine. 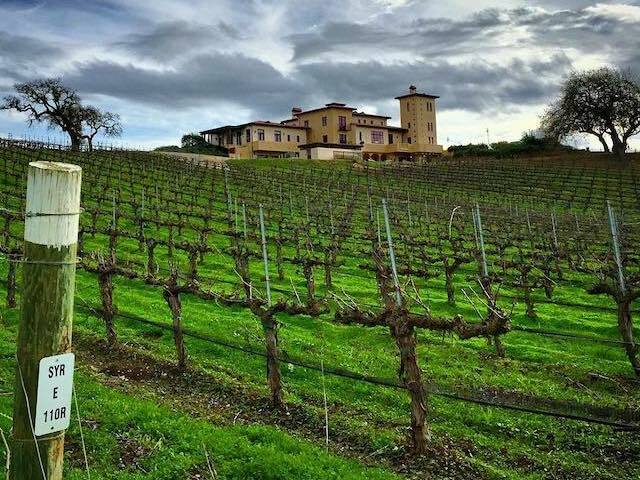 We caught up with DeLuca to talk wine escapes. DeLuca recommends driving north of Santa Barbara to the Los Alamos wine region. "I love Los Alamos," DeLuca tells Citizine. "A few years ago, a friend and I tried to buy the old Sisquoc Store and turn it into a bar and grocery. Through that experience, I got to know the community. 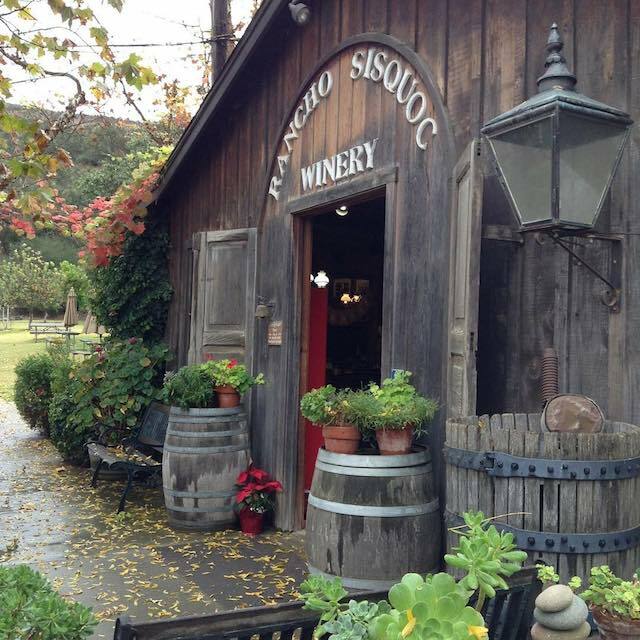 ...It is a magical community rooted in wine and an easy two-and-a-half-hour drive from LA." David DeLuca: Foxen Canyon is about the most beautiful drive, EVER. Think sleepy rolling hills, an old truck or two, that scary old church and the opportunity to taste in either a state-of-the-art facility, or a shack. 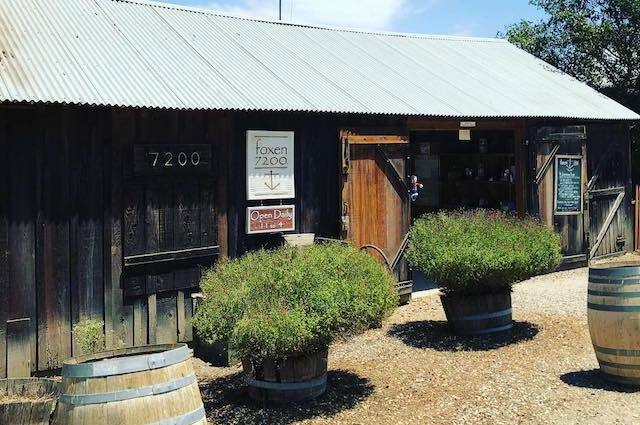 A must visit is Foxen, their world-class wine program and helpful staff will greet you with a smile and without pretention. DD: Stolpman in Los Olivos is a gem. 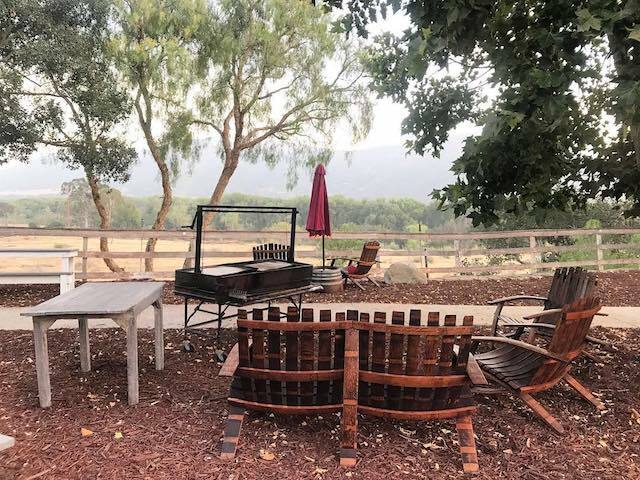 I spent 4th of July with the Stolpman family this year and they were beyond hospitable and gracious to everyone involved in their winery and vineyards. They definitely know how to have fun and that’s perfectly visible in their culture and wine. DD: Either Hitching Post is incredible! See the movie Sideways; it takes place at the Buellton location and changed California wine culture forever – sorry Merlot. It’s up for debate if it’s worth making the trek to the original in the town of Casmilia for a little extra small(est) town charm. Regardless, expect an outstanding Pinot Noir focused house label along side the regional and deliciously smoky Santa Maria style BBQ. Yes, Santa Maria style BBQ is a thing and it’s part of California’s culinary heritage. Local ranchers and the regions Spanish influence relied on open fire BBQ, pinquito beans served with toasted bread or tortillas. DD: Rancho Sisquoc is a classic stop for me. Delicious, modest wine and a perfect picnic spot. In my head, this is what it was like to visit Napa before prohibition. 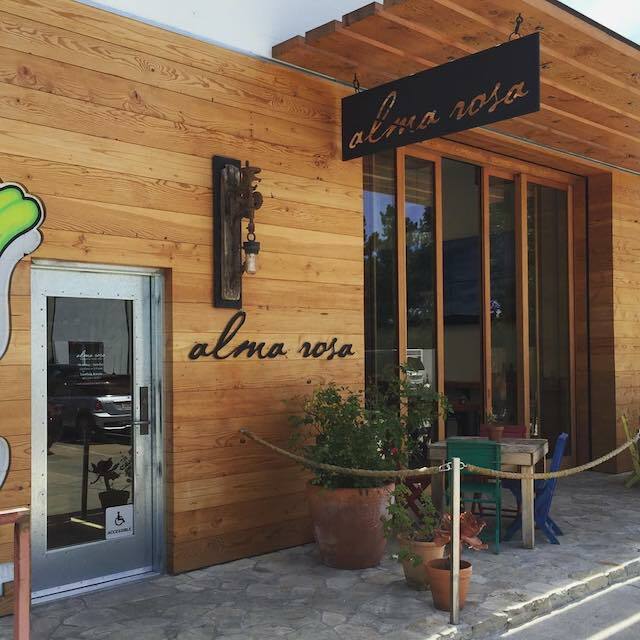 DD: Last but not least, you can’t visit Los Alamos without visiting Alma Rosa made by local pioneer, Richard Sanford. They’re no longer tasting at the vineyard, but the wine is a tremendous representation of the region and you can grab some food at Industrial Eats across the street. Trendy, down-to-earth pub featuring craft brews, wine, DJ nights & occasional live bands.